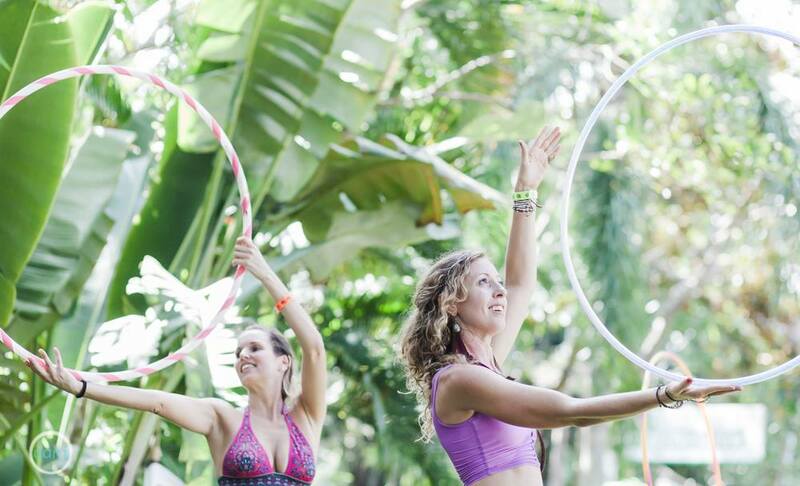 Ready for an intimate, magical & life-changing experience in Paradise?! Welcome! 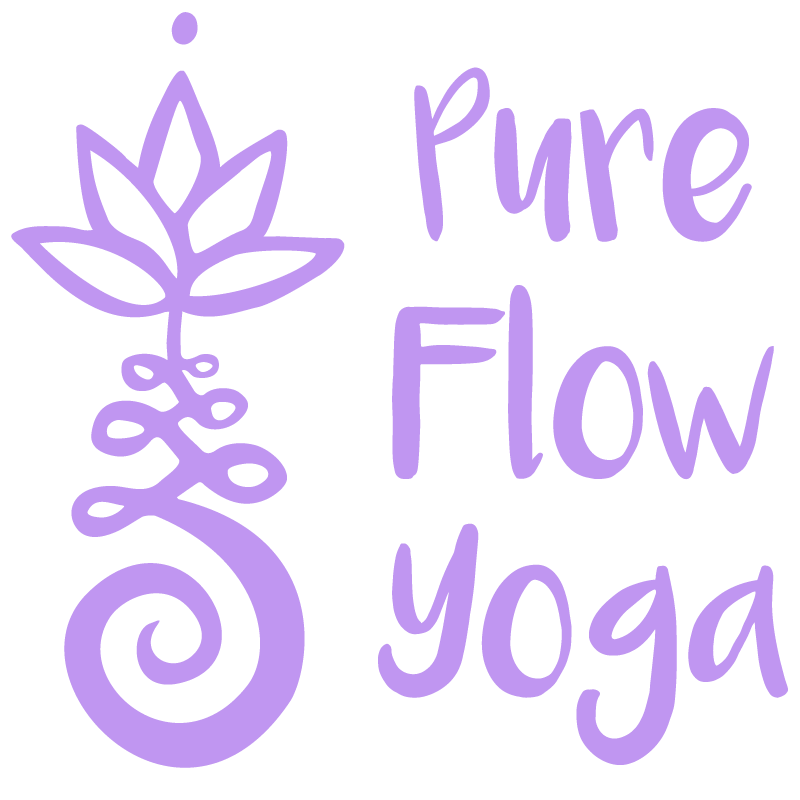 Pure Flow Yoga is an oasis of inspiring, transformational, and empowering Daily Yoga Classes, Yoga Retreats, & 200 hour Yoga Teacher Trainings in Koh Phangan, Thailand, for all levels, from beginner to experienced. Our breath-taking location will nourish you with its lush jungles, turquoise oceans, and quartz crystal shores. We invite you to join our heart-centred community, the perfect yoga holiday for you to get clear, deepen your practice, connect with your purpose and relax into breath-taking nature. Go with the Flow~~~~~ The experience of the 3 week yoga retreat was magical. Words cannot describe how much this whole experience means to me. The teachers are incredibly skilled and knowledgable. I felt nurtured and supported. The setting is bliss and the experience overall is life changing. I have a strong feeling I will be back. 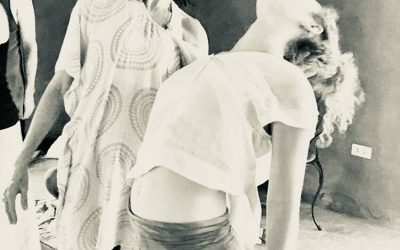 Nous sommes tombées par hasard sur le local (magnifique bambou bungalow) de Pure flow Yoga et les professeurs nous ont invité chaleureusement à participer à quelques cours de yoga! Belle énergie, lieu magnifique avec le bruit de la jungle, super professeurs et pour tous les niveaux! Nous n’avons pas eu l’occasion de suivre la retraite complète, mais ce fut un belle découverte ❤️! This place, the people and the teachers combine into an unstoppable force. I recently finished a 7 Day retreat here and I have to say that my expectations were blown out of the water. I am not overly spiritual or that experience in Yoga but I came on this retreat with an open mind and to say that I was not disappointed would be a catastrophic understatement. This place, the people and the teachers combine into an unstoppable force that I challenge anyone to experience and not leave feeling like a new person both physically and mentally. Thank you Francie and Atira for a truly life-enhancing experience. I can't wait to come back. My first solo trip! If you hesitate to book just do it !! It is worth it .. I did a 5 days retreat there it as being one of the best decision for me. I grow up so much in these 5days . If you looking for peace, nature , feeling secure , practice yoga and meditation in a beautiful area and with such nice person as Sabrina and Krishna ..
thank you PureFLOwYoga!!! beautiful place, amazing teachers, beyond infinity life experience!!!!! The yoga is amazing in the jungle and the teachers are so supportive and very experienced at what they do! Make sure you also book a rahki session with Allanah- you'll thank me for it after!!! 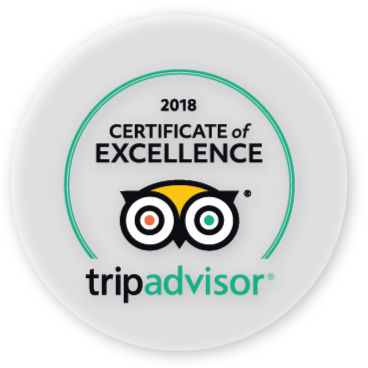 YTT - A ONCE-IN-A-LIFETIME EXPERIENCE! I feel endless gratitude to Francie and her beautiful team that offered so MUCH MORE than four UNFORGETTABLE weeks of 200 HRS TEACHER TRAINING. Where to begin? All teachers (including AMAZING guest teachers) were truly unique and shared incredlible knowledge and themes! They ALWAYS gave us all the support needed! Since we were a small group of ten trainees, you felt seen & heard as an individual at all times. Where to continue? THE bay, THE shala, THE classes, THE activities, THE music, THE dances, THE meditation, THE sunrises, THE bungalows (BAMBOO HUT!!! ), THE staff, THE food, THE spirit, THE love, THE people and THE embrace were BEYOND AMAZING & MAGIC!! Absolutely incredible! This retreat was truly transformational! The teachers could not have been more passionate, kind or inspirational! The setting was paradise. I will never forget this magical experience. Thank you so much Francie, Sophie and Ellanah for three weeks of reflection, challenge, bliss and transformation! The BEST experience i could imagine! I will make my review short and to the point. THIS IS THE BEST YOGA RETREAT. Just do it and you wont regret!!! I can agree with all the rest of 5 star reviews here. Life changing. Beautiful. Simply AMAZING. Booked for 1 week -stayed 2 and want to come back!!! Believe the Hype Deciding to come to Pure Flow yoga was one of the best decisions I have ever made. This yoga Shala in the jungle, above the beautiful Haad Yuan bay provides the perfect place to find bliss. The location is stunning (literally), the programme is fulfilling and the teachers are so supportive and wonderfully kind, they help you find more than just a good yoga practice. I can't thank Francie, Ellannah and Sophie enough for the best two weeks. 200h YTT - amazing experince I attended the 200h YTT at Pure Flow and it has been a fantastic experience. The training was intense but absolutely rewarding. It was an intimate experience with a small group of students compare to other schools and that is perfect because it gives you a great opportunity to get closer with your classmate and your teachers. Francie and Atira are amazing teachers and are both extremely passionate in what they do. During the training we had the opportunity to experience guest lecturers which were absolutely amazing and inspiring. This is key to avoid boredom and enjoy every single day of your training. The location is absolute magic: located in a quiet and remote area of Koh Phangan (you can only access it via taxi boat, there are not scooters driving around) its the perfect location to immerse yourself in yoga. The yoga shala is immerse in the jungle which makes each class and lecture unique. The bay is full of interesting people and every weekend there are parties going on so in case you want to dance this is the perfect place (forget about the full moon!). A yoga teacher training is not a holiday so prepare yourself to hard work and lots of hours but its an incredibly rewarding experience that will make you grow as a person and fill you with joy (and be sure it will be fun!). Thank you Francie and Atira for this incredible... I attended the 200h YTT at Pure Flow and it has been a fantastic experience. The training was intense but absolutely rewarding. It was an intimate experience with a small group of students compare to other schools and that is perfect because it gives you a great opportunity to get closer with your classmate and your teachers. Francie and Atira are amazing teachers and are both extremely passionate in what they do. During the training we had the opportunity to experience guest lecturers which were absolutely amazing and inspiring. This is key to avoid boredom and enjoy every single day of your training. The location is absolute magic: located in a quiet and remote area of Koh Phangan (you can only access it via taxi boat, there are not scooters driving around) its the perfect location to immerse yourself in yoga. The yoga shala is immerse in the jungle which makes each class and lecture unique. The bay is full of interesting people and every weekend there are parties going on so in case you want to dance this is the perfect place (forget about the full moon!). A yoga teacher training is not a holiday so prepare yourself to hard work and lots of hours but its an incredibly rewarding experience that will make you grow as a person and fill you with joy (and be sure it will be fun!). Thank you Francie and Atira for this incredible experience, keep up the amazing work! Thank you magic people Francie, Ellanah and Sophie and my beautiful 2 week group members for lots and lots of love and everything! What a wonderful week. Sophie and Atira provided a comfortable place in a beautiful setting. Each session became more exhilarating as the week went on. The classes were accomodating for a beginner but challenging enough to feel like I was making progress each day. The workshops too were relaxed and engaging. There's so much to take away -- it was awesome! Yoga and Nature P A R A D I S E (September 2018) I planned to stay for the one-week-retreat but ended up staying over 10 days. Pure Flow is paradise-like! YOGA The yoga classes are well structured, the content is carefully and wisely chosen and the shala is amazing. We had the loveliest teachers and every day was special in its own way. The teachers are well trained and kind. Our group was extremely harmonic and we got along really well so that the farewell was not easy. I will never forget this week! FOOD Wow! The food at the bamboo is splendid. Fresh, super healthy vegetables and fruits and super amazing shakes and juices. I enjoyed it SO MUCH! The waiters were super friendly and the entire atmosphere was familial and super chill! ACCOMMODATION The accommodation was simple/basic but clean. During the week it was super quiet and one can sleep very deep there. You get used to the lower comfort level very quickly - you only have what you really need. I enjoyed this basic lifestyle a lot. Wifi is available for an extra charge, which was not uncomfortable at first but supported the relaxation even more! AREA Since you can only reach Haad Yuan by boat it is not crowded, moreover, the crowd hanging out there is super special, super friendly and open-minded. MASSAGES/STEAM BATH The most amazing treat is the massage at Pam's as well as the steam bath at the Sanctuary. You should also try the delicious... I planned to stay for the one-week-retreat but ended up staying over 10 days. Pure Flow is paradise-like! The yoga classes are well structured, the content is carefully and wisely chosen and the shala is amazing. We had the loveliest teachers and every day was special in its own way. The teachers are well trained and kind. Our group was extremely harmonic and we got along really well so that the farewell was not easy. I will never forget this week! Wow! The food at the bamboo is splendid. Fresh, super healthy vegetables and fruits and super amazing shakes and juices. I enjoyed it SO MUCH! The waiters were super friendly and the entire atmosphere was familial and super chill! The accommodation was simple/basic but clean. During the week it was super quiet and one can sleep very deep there. You get used to the lower comfort level very quickly - you only have what you really need. I enjoyed this basic lifestyle a lot. Wifi is available for an extra charge, which was not uncomfortable at first but supported the relaxation even more! Since you can only reach Haad Yuan by boat it is not crowded, moreover, the crowd hanging out there is super special, super friendly and open-minded. The most amazing treat is the massage at Pam's as well as the steam bath at the Sanctuary. You should also try the delicious cake at the sanctuary as well as the cacao ceremony! Just Wow One of the most amazing experience ever. Sophie and Ellana were inspiring and I took away so much more than I could of imagined and left a piece of my heart on the island and those lovely bamboo huts. Highly recommend the bamboo huts for basic but chilling accommodation. The staff are so friendly and the food is the best. Nothing but good things to say about this retreat. Pure Flow, Pure Connection, Pure Bliss What an amazing place! I arrived at Pure Flow Yoga for my two weeks of retreat unsure of what to expect and left having grown more than I ever could have imagined! 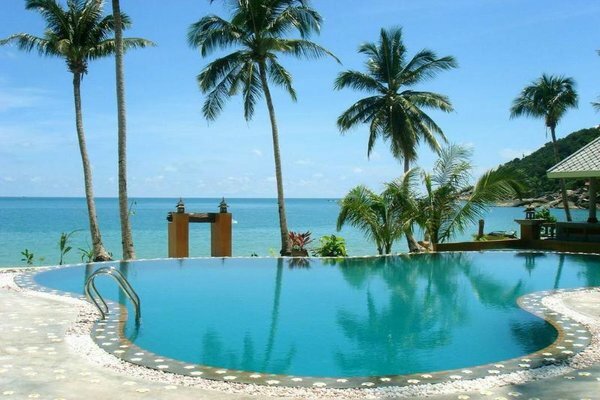 The very tranquil setting between beach and jungle allows one the space to surrender and really look within. Our inspiring teachers were very nurturing and created a safe and supportive environment - thanks Ellanah and Sophie! The Bamboo Huts accommodation is basic but perfectly adequate which somehow creates a feeling of lightness within. The Bamboo Huts food is delicious, with plenty of choices available and dietary options catered for too. The Bamboo Huts staff were very friendly and cracking jokes with everyone within a few days. This magical place really felt like home. Thank you so much for all that you do. The BEST. Life changing. Heart opening. Emotionally fulfilling. Love gaining. Life sharing. Such an incredible experience. While I've taken a few yoga classes before, but here at Pure Flow is where I really immersed myself and learned about yoga. Selina and Sophie offered such a safe and comfortable place where I felt I could be authentic and really push myself mentally, emotionally, and physically. They were such great teachers who were super knowledgable about their craft. I learned so many new things like pranayama and yoga as well as got deeper and better in my meditation practice! And it didn't stop there, I took all I learned from them home with me to continue my practice. My week at Pure Flow will affect me for a lifetime in such a positive way! Pure flow is a wonderful space to escape from the world and enter an outer and inner paradise. The world slows down in the peaceful serene environment of Pure Flow. Pure Flow is an amazing place to reset the system and step back into a time away from electronics, distractions and noisy polluting cars of the modern world. 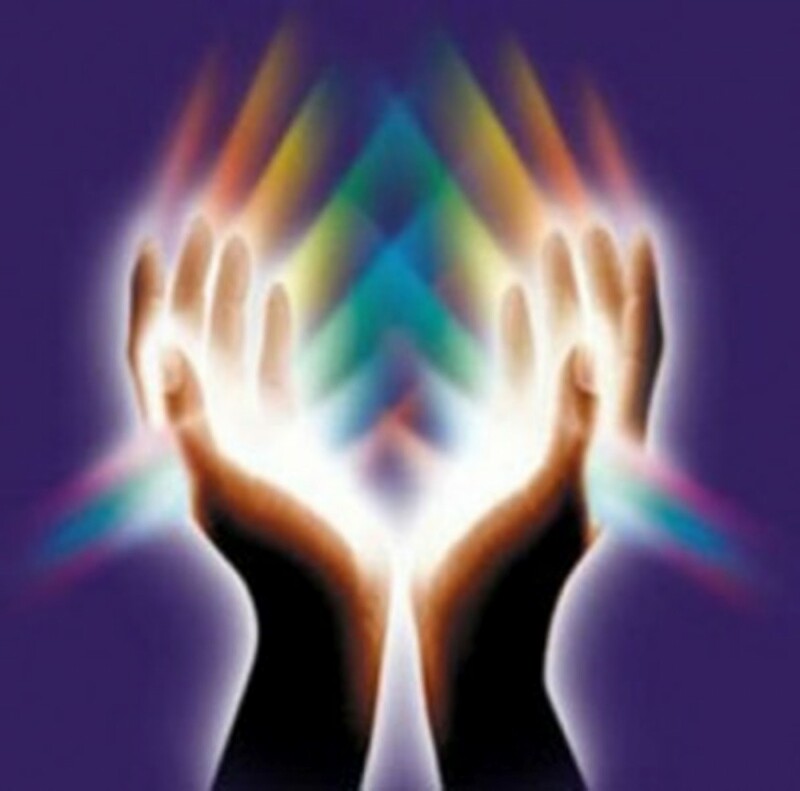 The highly skilled teachers here will help you fall away from the world you came from and enter into this magical reality. Big Love to the Pure Flow Team! Most amazing yoga retreat you could imagine You are looking for a yoga retreat in paradise and are not sure if you should do it and if this is a good one? 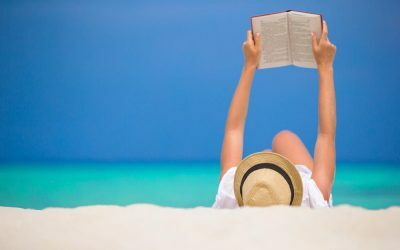 Stop thinking about it and book!!!! If you are struggling with traveling alone - stop struggling (I did as well): you will find friends for a lifetime! This is a promise. It doesn’t matter if you are a total beginner or a yoga teacher. We had a totally mixed group of men and women between 25 and 52 years, all levels. And everybody was happy afterwards. They say it’s a life changing program. Well, I thought this is quite a big challenge to call your program life changing. But you know what? It is! I came here very spontaneously in the most lost situation of my life totally on my own. And what should I say! It is an honor to get to know Francie and Atira, two wonderful souls who teach you yoga with all its aspects in a authenticity that you will be overwhelmed. After this week I’m not the same any more. LIFECHANGING ist nothing to write about, you have to experience it. The retreat programm so well organised, you are taking part of different types of yoga classes, meditation sessions, workshops and much more. You can choose accommodation between very basic (bamboo huts, directly at the yoga hall) and more luxury (other resort at the beach, 5 min walk). I choose the bamboo huts even that I was afraid of the cold shower. And now I’m writing something I never thought I would- I enjoyed it. It’s so warm outside, you don’t need hot shower (a 100%hot shower girl is speaking). The accommodation is basic but enough and for the group communication it was the best place to stay because everybody was around. I was very lucky with my group, there are likeminded people with their own stories - I met beautiful souls from all over the world and I think it’s not overestimated when I say some of these will be friends for a lifetime. I have not even one negative topic to write. So if you are interested in a yoga retreat you should book here in this second - you won’t regret it! That’s a promise as well! 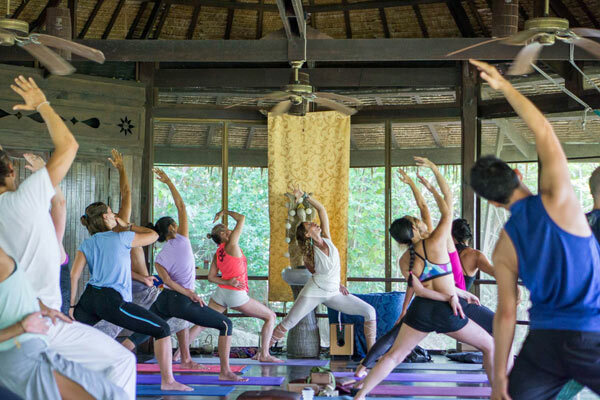 The retreats Pure Flow Yoga offer are the best way to learn yoga, practice or deepen your own knowledge with amazing and beautiful teachers in a little paradise. The location is just heaven on earth! 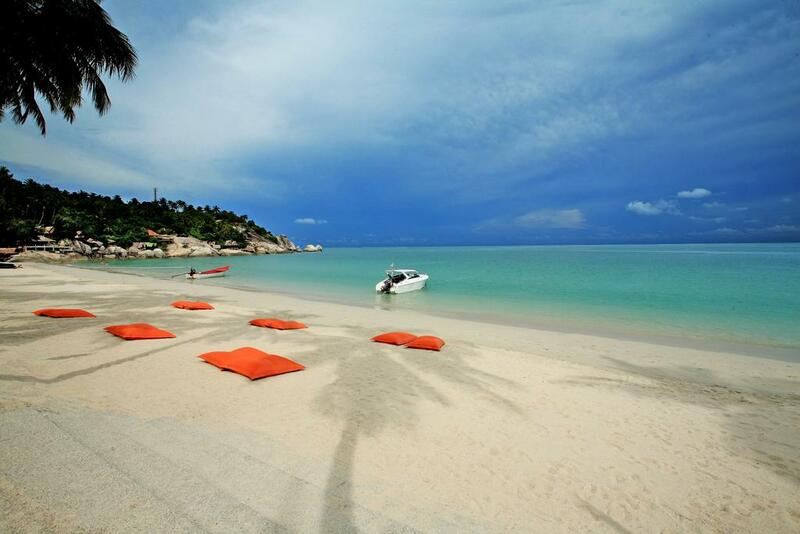 Situated in Koh Phangan, by the beach and in the jungle, you will enjoy the beauty of nature everywhere you look at. The teachers have been training and learning all over the world, they are professionals and offer you a very qualitative experience. Don’t worry if Yoga is new for you, it was new for me and I learned a lot. This part of the island is also home to a community of beautiful people gathering to practice yoga, meditation, music, dance and a lot of other spiritual activities. Besides the location and the yoga classes, the retreat is also a very good occasion to relax and take some time for yourself. The place is remote and you will get the best of the island (beach, jungle, sunrise, sunset) without the bad parts of its tourism development. For the practical aspects, the bungalows are simple but very cute and the food is amazing too. I loved this experience so much I just want to tell you to book straight away and enjoy this amazing place! 2 week yoga retreat at Pure Yoga Flow I had the chance to participate in the 2-week yoga retreat and it surpassed my expectations. Not only I got to deeper my yoga skills and practice, but I became familiar with mediation philosophy and learned many new tools. The atmosphere and energy of the place really helped to connect with others and to focus on the moment. The teachers impressed me with their competencies but also with their openness and care for all of us. They can adapt to any kind of yogis and explain concepts so everyone understands. I loved everything about this retreat, including the food and beverages available on this part of the island. Amazing experience I had the best time at pure flow. The location is amazing and the teachers are so inspiring and caring. Not only the yoga classes are wonderful, but I also learned so much through their workshops about the human body and lifestyle. The way you look at life will surely change when you come here. The connection you form within your group is very special, and there’s so much to explore here! I truly recommend this retreat to anyone who’s curious to find out more about him/herself and life. 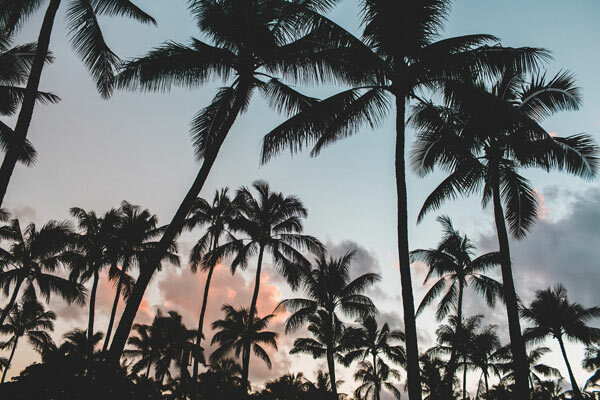 A magical Yoga retreat in paradise I did not know what to expect when I booked a yoga retreat at Pure Flow Yoga, but WOW this was a mindblowing experience. The environment, the teachers Selina and Sophie, the yoga, meditation and workshops, etc. Everything was perfect. It was challenging, but so worth it. Thank you Pure Flow Yoga. I wished I could have stayed longer. Really special place on Koh Phangan. Lovely teachers and a perfect setting for a yoga retreat. A life-changing (re)treat for yourself! The 2 weeks at Pure Flow were absolutely amazing! If you are looking for an experience that is more than just a holiday with some yoga, this is the place. This retreat will change your life! You will experience yoga with all its facets (asana, pranayama, meditations, mantra singing, philosophy,..) - tools that help to relax, rejuvenate, heal and find your true self. The teachers are super experienced, passionate and caring. The shala is located in the jungle, with beautiful sounds of nature surrounding the space. I hope to come back soon to this magical place! I attended the 200h YTT at Pure Flow and it has been a fantastic experience. If you are considering doing it, do yourself a favour: stop thinking and just do it! 2 full weeks of yoga at the pure flow retreat was a transformational experience. 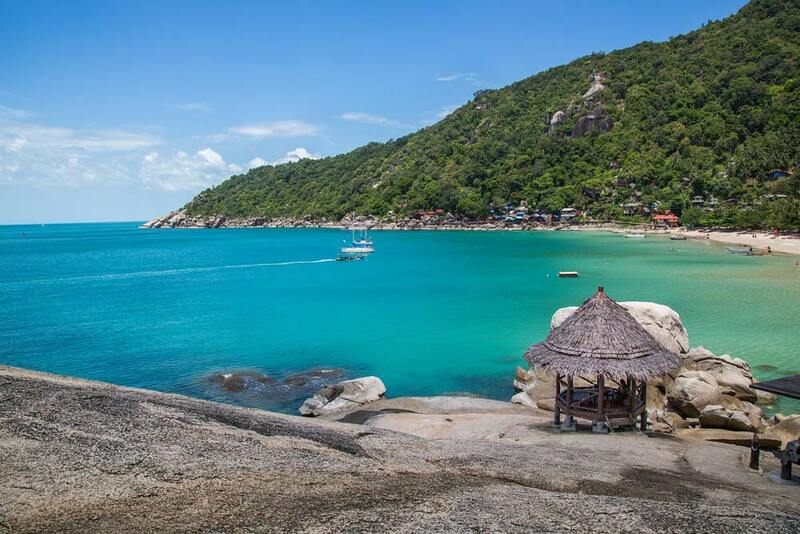 The location in the forest of ko phangan is insanely beautiful, the teachers are very skilled, friendly and eager to help. Teacher Krishna was the highlight. She guided me through my first steps of understanding yoga, and her ways of sharing her knowledge and wisdom helped me in so many ways. Thank you very much for your patience and time! A magical place to recharge our batteries In August 18, I followed a 3 weeks yoga retreat with Francie, Ellanah and Sophie. As a yoga beginner I was not disappointed. The stay was above my expectations. The different groups and the teachers gave me the energy to face the chalenge. The atmosphere on this island, the people there are really fantastic. I have now decided to go on practising yoga regularly. Thank you Francie, Ellanah and Sophie for having supported and help us. I recommand this place and the retreats to my friends. I am looking forward to coming back again...next year ? Yoga sessions Did drop in Yoga sessions here and really wished I'd signed up for the weeks retreat. Lovely teaching staff.. very kind , gentle and tuned in to the genuine need for loving awareness in yoga practice. Meeting the other participants throughout the week really enhanced our holiday here. Note there are 3 party nights on the 3 local beaches starting on Friday night. So if you stay in the local "Bamboo" huts ypu will hear loud music all Sat night. That said we still had a brilliant time here. Excellent teachers and peaceful surroundings, poor accommodation choice and very hot in the studio! 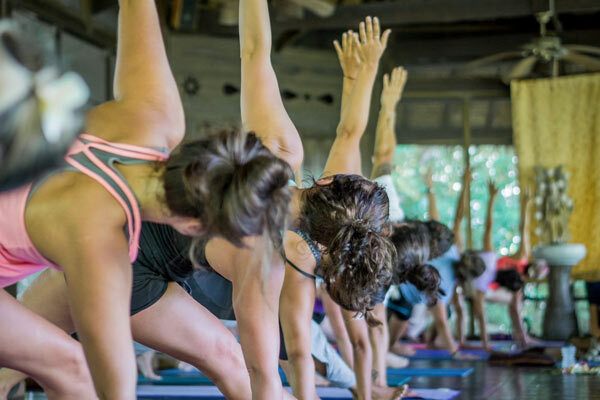 The yoga studio is based on the top of a hill within a jungle setting, it is amazing to hear the sounds of crickets, birds and other creatures during yoga and meditation! The teachers (especially Nadia Moon who taught us everyday) were so knowledgeable and exceeded my expectations on not only the yoga moves but also teaching us the philosophy of yoga. I didn’t give this retreat a 5 star for three reasons, firstly, obviously there is no air conditioning within the studio, just a few ceiling fans and I did not feel these were powerful enough and could have done with more fans, I hate hot yoga!! Secondly, I found yoga for three hours a day quite tiring, I think it may have been better to do two classes, one hour each a day, especially as the studio is up a steep hill and you’re knackered and sweaty before you even get in! Thirdly, through no fault of Pure Flow, the accommodation was so extremely basic (I stayed at Pariya, see review for this, awful! ), so basic that I struggled to sleep due to feeling uncomfortable, hot and isolated. I really think Pure Flow should ditch Pariya, you get a yoga break between 12-4pm everyday but the electricity is switched off at this hotel from 1-4pm, so you can’t even have a shower or have a nap without working air con. Also, I saved about 50% on the hotel... The yoga studio is based on the top of a hill within a jungle setting, it is amazing to hear the sounds of crickets, birds and other creatures during yoga and meditation! The teachers (especially Nadia Moon who taught us everyday) were so knowledgeable and exceeded my expectations on not only the yoga moves but also teaching us the philosophy of yoga. Holidays for self-seeing 😉 I participated on a destination retreat organized by Francie and Ellanah in Menorca. I didn't really know what I was getting into when I booked it and I have to say: if you are feeling like I was, just go for it! It was the most amazing week with the nicest people, stunning location, delicious healthy food and so much goodness! Just love this place, the teachers and the vibe! 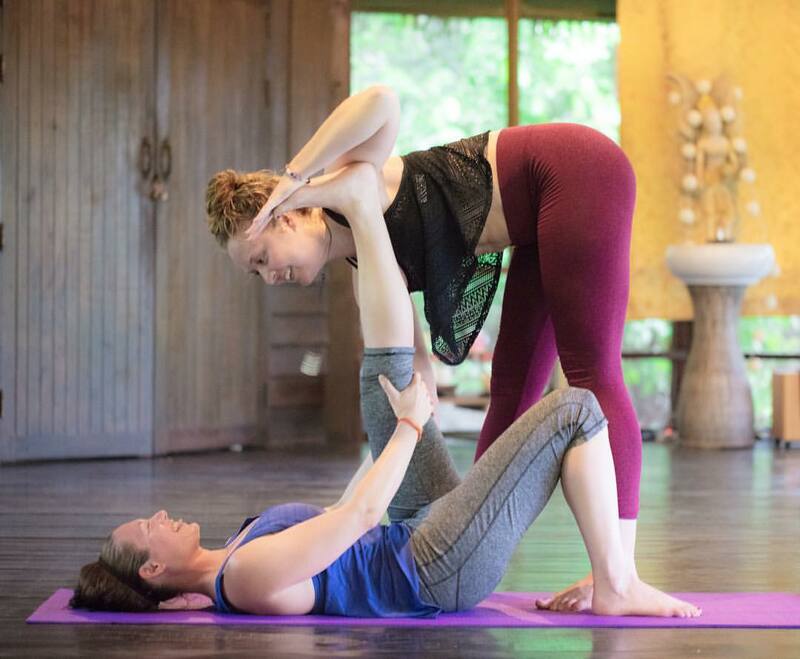 Our deep, balanced and playful daily classes, as well as our magical Yoga Retreats in Paradise, offer students of ALL levels, the opportunity to deepen, or reawaken their practice, and immerse themselves in the yoga lifestyle, all the while enjoying the breathtaking tropical beauty of Koh Phangan, Thailand. Yoga is the practice that teaches us how to dance more gracefully with life, with the breath, and with each moment that arises. Yoga is a complete practice to connect, integrate and align Mind, Body & Spirit, to help us cultivate awareness, balance. strength and flexibility. so that we can live as often as possible, with peace, freedom, joy, grace, ease and flow. We believe that a lifetime of dedicated Yoga practice can really help us all live with the deepest levels of happiness, freedom and love. Learn what our students have to say about their experience with us. Combining ancient wisdom with modern teaching techniques, Pure Flow Yoga’s 200 hour Yoga Alliance Registered Teacher Training is a safe and sacred immersion and deep dive into Yoga and self-discovery through the practices of Yoga Asana, Pranayama, Meditation, Chanting, Philosophy, Alignment and more. This powerful training, designed for committed Yoga students & aspiring Yoga Teachers, will leave you feeling inspired, activated and ready to share your passion with the world! Join us on a journey of evolution and awakening. Deepen your understanding and foundations of Yoga philosophy and practice, and foster your LOVE of Yoga in lush natural paradise. Featuring Vinyasa, Hatha Flow, Yin Yoga, and a range of inspiring topics, workshops, explorations, discussions, and embodied experiences, including Ayurveda & Anatomy, Sacred Activism, Finding your Voice through dance and music, this training will provide you with a deep immersion into the art, science, and heart of this wisdom tradition, preparing you with the skills and confidence to teach Yoga all over the world. Our open Daily classes take place each day at 9 am & 5 pm and last 90 minutes. You are welcome to drop in at a cost of 350Baht, around $10, and you can purchase class passes at a discounted rate here. Share the Pure Flow Yoga Love and Earn. Click below to create your unique and personalised link. When your people purchase a retreat with this link, they save $25 and your earn $25USD cash for YOU or for the charity of your choice. Win a FREE RETREAT in Paradise! Yay! Thanks for Signing Up! Watch your inbox!